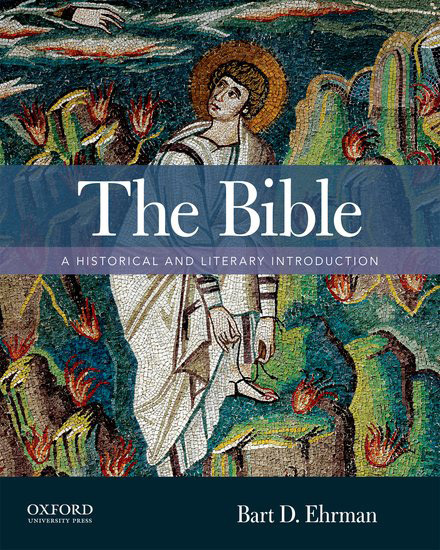 In The Bible: A Historical and Literary Introduction, renowned biblical scholar and New York Times Bestselling author Bart D. Ehrman presents his long-awaited survey of the Bible. 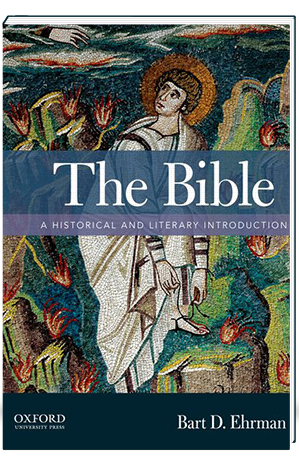 Comprehensive yet succinct, current in scholarship, rich in pedagogical tools, and easily accessible to students of all backgrounds, this is an ideal textbook for one-semester courses on the Bible. Ehrman covers every book in the canon, including the Apocrypha, explaining the historical and literary problems posed by the biblical texts and showing students how to analyze scholarly evidence and conclusions. This book is also available as a CourseSmart ebook (978-0-19-933633-3). Visit www.coursesmart.com.